ABR Trails – Page 230 – A full service ski touring center located on over 1100 scenic acres of varied terrain along the Montreal River in Ironwood Michigan. The snow is holding up fine. We had warm temps today and the snow is transformed to corn snow. 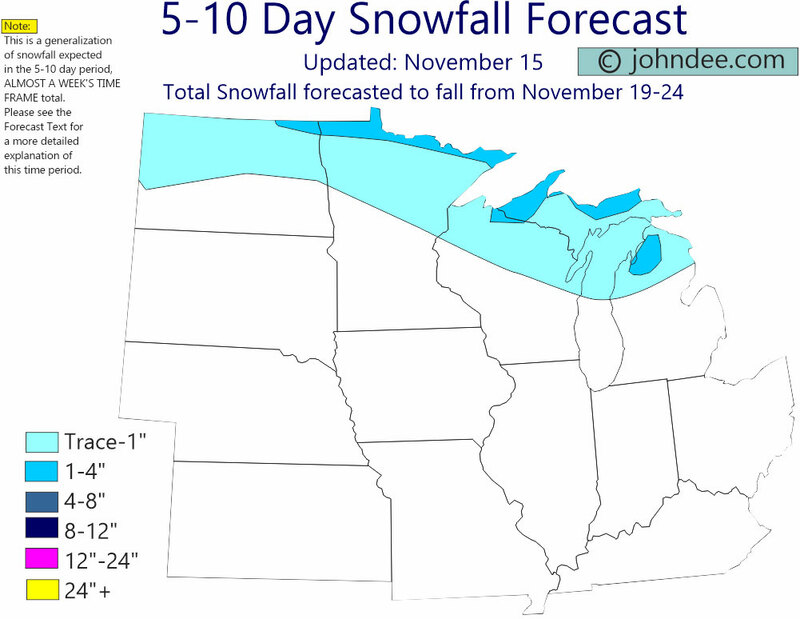 That means spring skiing conditions. We groomed about 15 k today and will be out grooming about the same for the AM . The trails not groomed in the morning are skiing well in the afternoon. The skiing today was perfect, the snow stayed cold dry powder. 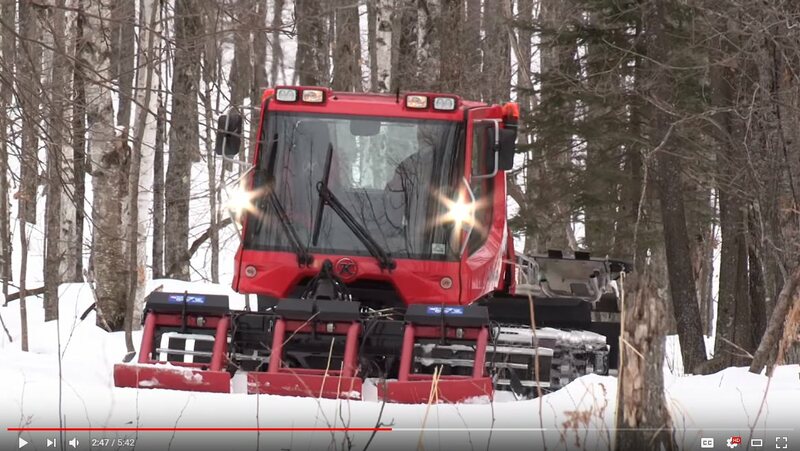 We are just coming in from tonights grooming including grooming 37 k the trails are in super shape!, If you are thinking about biking , you better wait a few weeks. We had 3 inches fall today and the trails were groomed this morning. We are back to white wintery conditions, the temps dropped into teh low 20’s and the snow should groom up well for the morning. 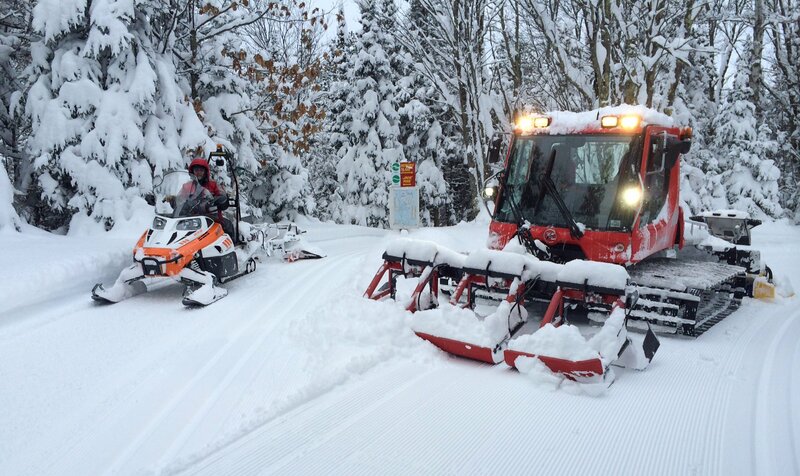 We groomed 55 k of the trails this morning including setting all new tracks. The skiing today was perfect, not icy, the new snow groomed up well. Ski sale continues moving the clothing sale up to 30 % off for now for the next week.